Thanks to Zonderkidz, the publisher of the book, for sponsoring this post! 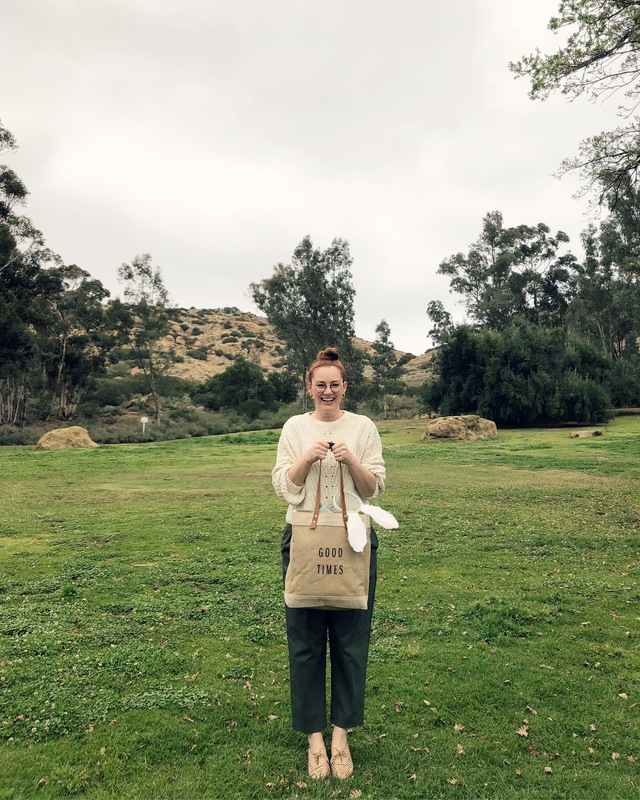 If you’re looking for ways to make your Easter celebration more meaningful, look no further. 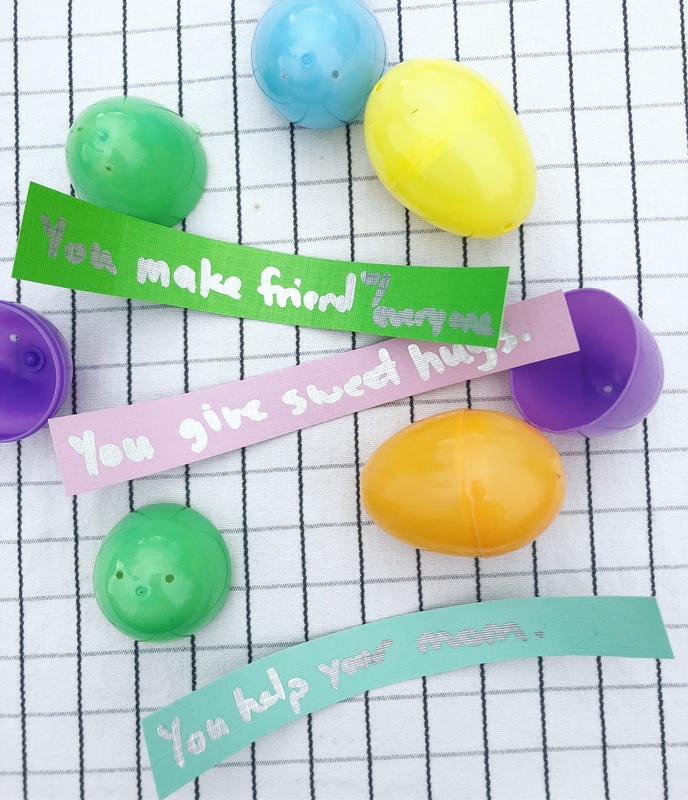 We share a few tips, like instead of filling the eggs with candy, choose quarters and other change and/or hand write notes and color code the eggs for each of the kids. 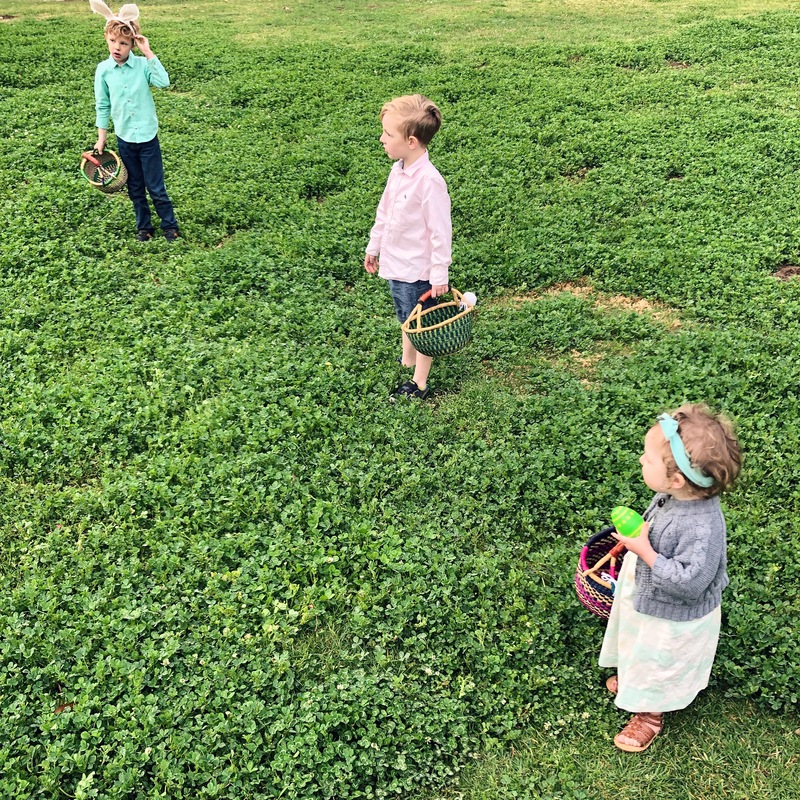 If each kid has a specific color egg, this also helps to make it fair if you have older kids that could find all the eggs. 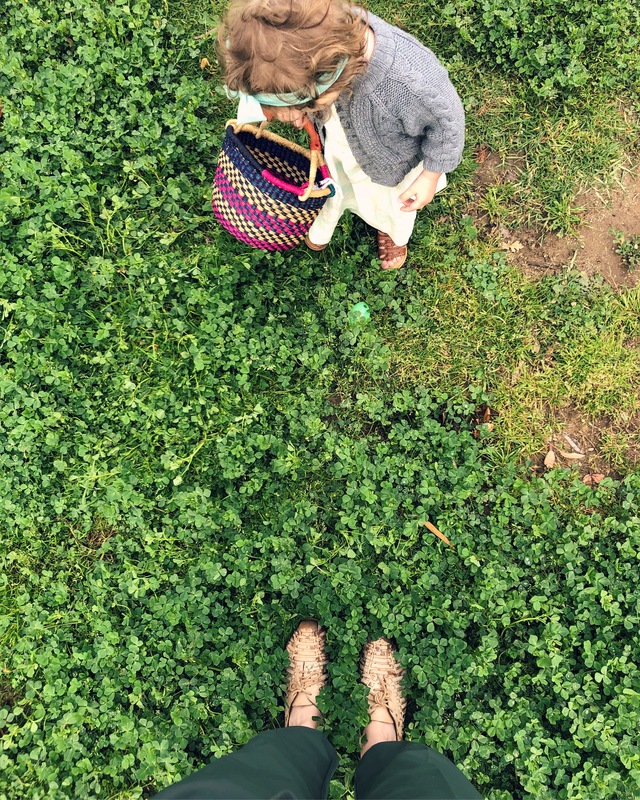 When we did this, our older boys naturally helped their little sister find her colored eggs. 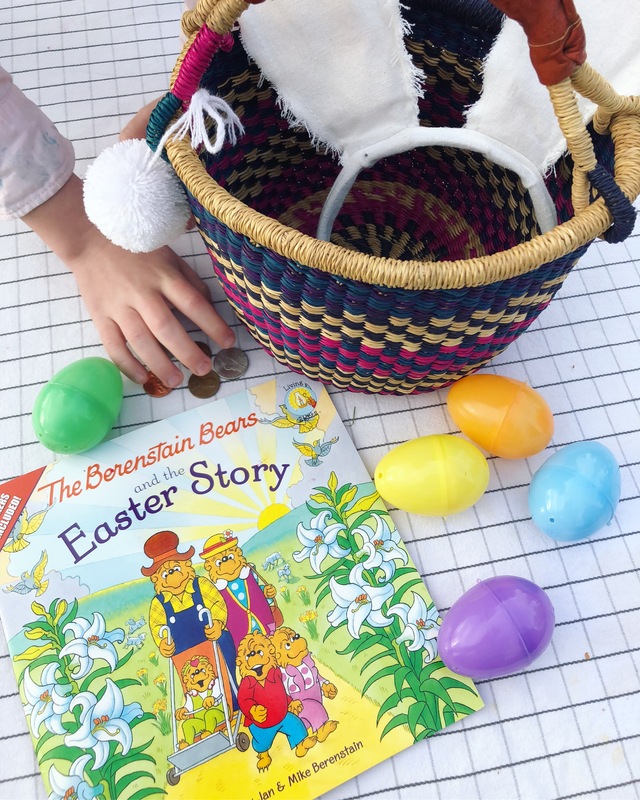 We love reading, so finding a meaningful book, such as The Berenstain Bears and the Easter Story, is an easy way to share the real meaning of the holiday. 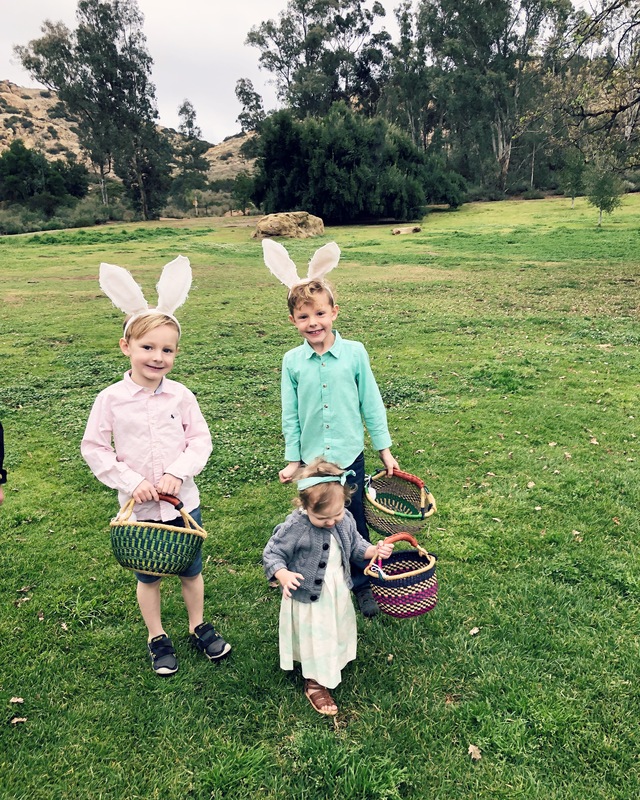 For us, sharing the story of Christ, and not just having it be about candy and the Easter bunny helps make it a fun teaching moment. You can buy your copy of The Berenstain Bears and the Easter Story here.